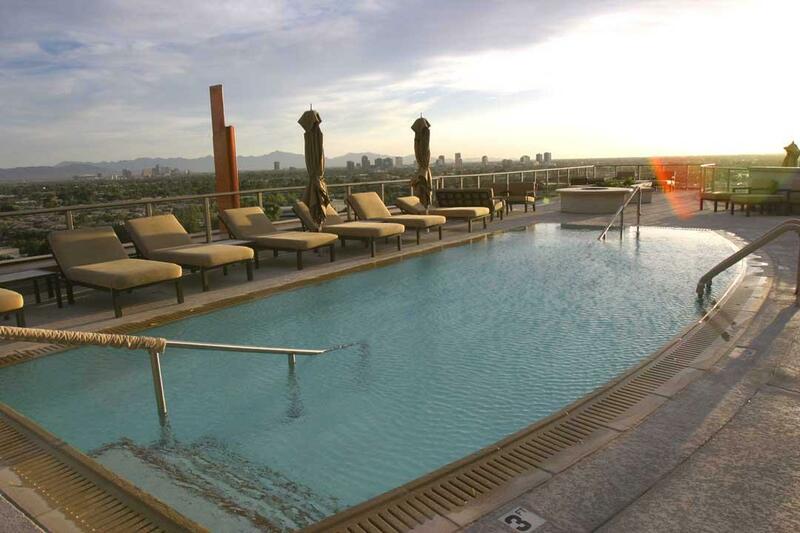 The Residences at 2211 (aka 2211 Camelback) is a Camelback Corridor Phoenix high rise condominium located at 2211 East Camelback Road, Phoenix, Arizona 85016, built in 2006. Building Amenities Include: 24-Hour Valet and Concierge, Fitness Room, Club Room, Conference Room, Business Office with Two Terminals and High Speed Internet and Copier/Fax. 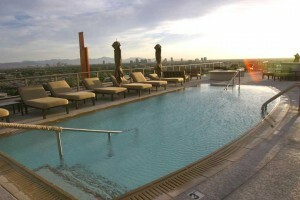 Roof Top Heated Swimming Pool, Jacuzzi, BBQ and Fireplace. 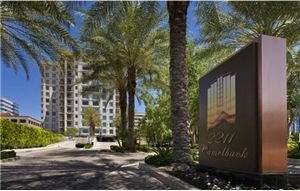 2211 Camelback is located in the Camelback Corridor within walking distance to numerous restaurants and shopping.